Teams that have not paid by 10/28/2018 will be moved to the Waiting List. If bad weather is in the forecast 3 nights before the event, I will send out an email with instructions of how we will proceed and precautions we will take. 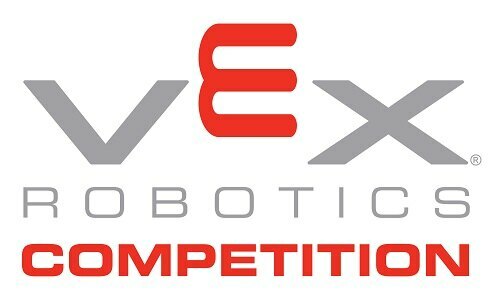 In the case of bad weather conditions or possible cancellations, please visit the event on Robotevents.com where updates about the event status will be posted as needed. Event Partners will also make every effort to reach teams directly in case of an emergency. 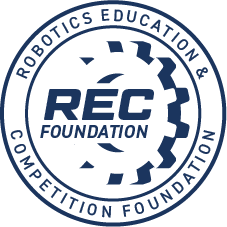 Make sure your team contact information is up to date in your robotevents.com account, as this is the information that will be used to contact your team. Volunteers may be needed to assist with Field Reset, Setup and Teardown. Email Petersm@fsusd.org if you have people willing to help. 5 pm - 6 pm: Inspection for ALL local teams, this will speed up the process in the morning for all non-local teams. All teams will be provided with a table and 2 chairs, and an electrical outlet for charging batteries. Please provide your own surge protector. Variety of Food will be available for purchase.